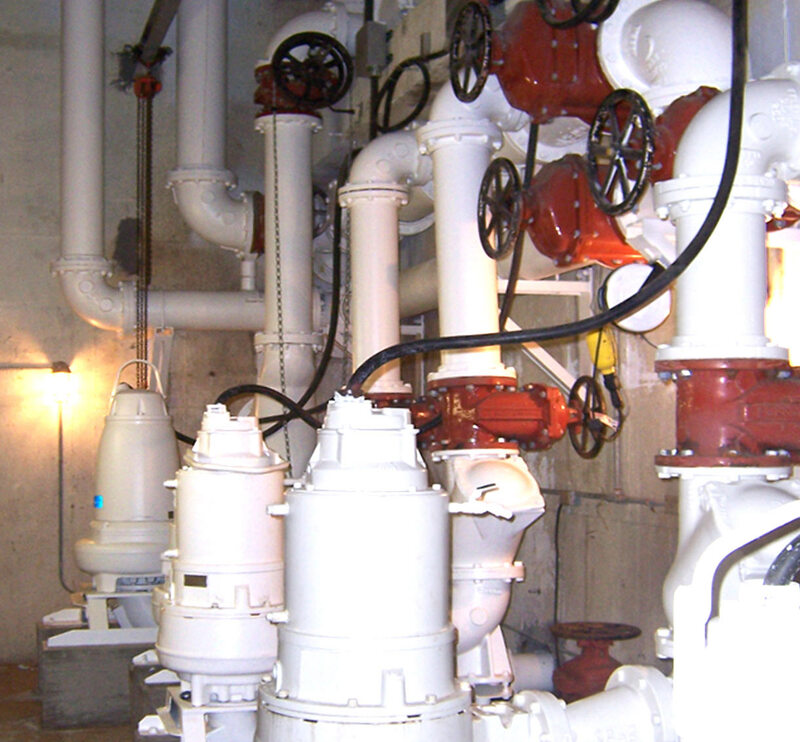 Due to deteriorating conditions of the pump, piping, grating, stairway and electrical system, the City of Edina needed major improvements to the 72nd Street Lift Station. 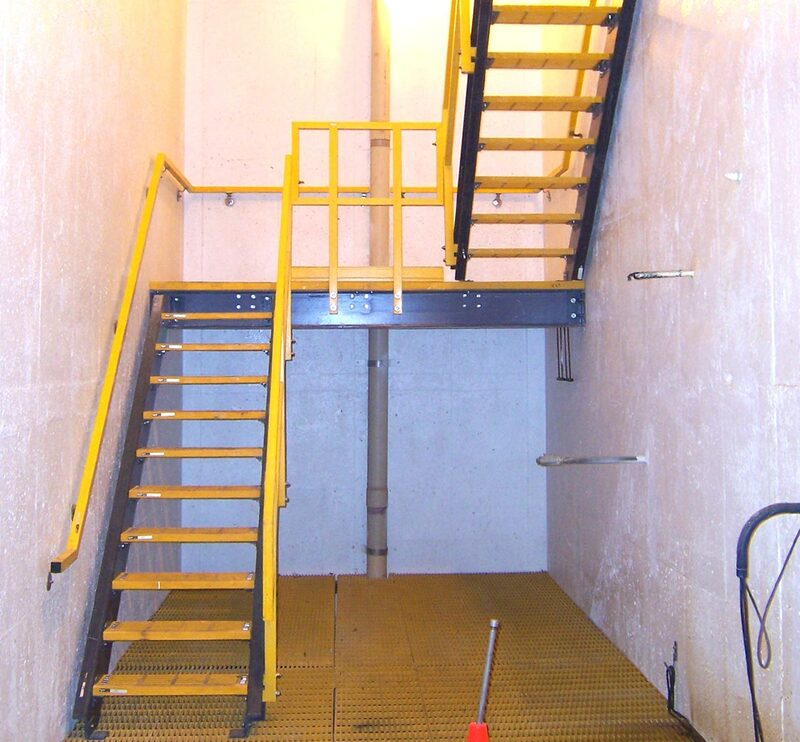 TKDA provided a range of engineering services to complete the rehabilitation of this wetwell/drywell lift station that contained six pumps in the drywell and one abandoned submersible pump in the wetwell. As the main lift station serving Edina, the facility had to be kept in service throughout the construction. TKDA accomplished this by alternating between north and south halves of the wetwell. 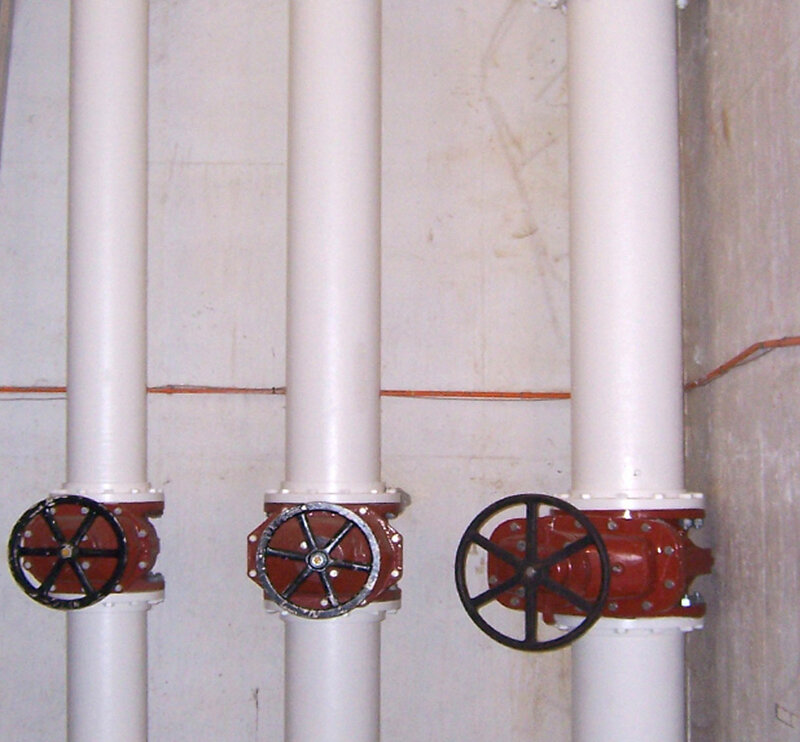 After removing the deteriorating components, TKDA implemented a new system that allowed for increased capacity for high flows during rain events. This included the installation of a new 70 Hp pump (3,300 GPM) in the drywell and piping modifications that allowed the new pump to utilize a third existing forcemain to increase overall pumping capacity to handle high wet weather flows.